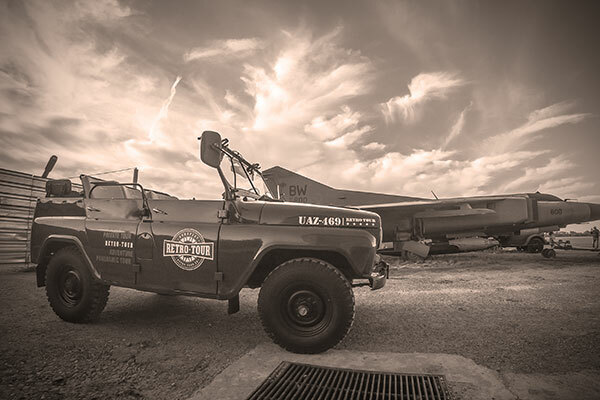 Complimentary Military Transfer | CWP. A door to door transfer to our programs for up to 3 hours. Included at all the Dictator Packages.